Scam Alert: Bulldog Club of America Rescue Network does not ship Bulldogs anywhere, for any reason. We only facilitate adoptions in the USA and Canada. Our goal is to make the best rescue match taking into consideration the Rescue Bulldogs background and your family’s needs. Every Rescue Bulldog is special and we can’t wait for a forever-home match. Foster families are the heart of Bulldog Rescue. The foster family takes a Rescue Bulldog into their home, feeds, cares for, observes and loves the Rescue Bulldog as part of their family. The Bulldogs can always use help from caring people. You can volunteer on a local or national level in many ways, from fundraising to adoption follow-up calls to lending a hand at an event. Our goal is to make the best rescue match taking into consideration the Rescue Bulldogs background and your family’s needs. Every Rescue Bulldog is different: personality, temperament, energy, comfort with kids and other animals, medical needs and more. We take all these factors into consideration when making a forever-home match. We have been doing this a long time and we take our responsibility of finding forever homes for Rescue Bulldogs very seriously. 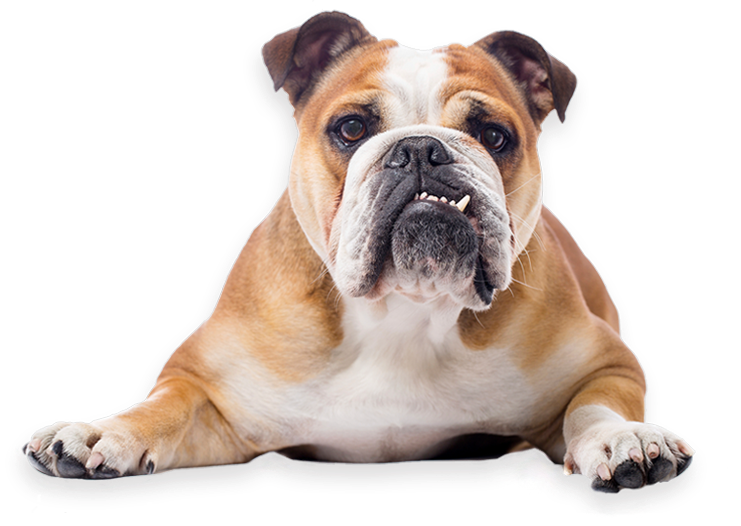 The Bulldog Club of America Rescue Network is a 501(c)(3) organization.